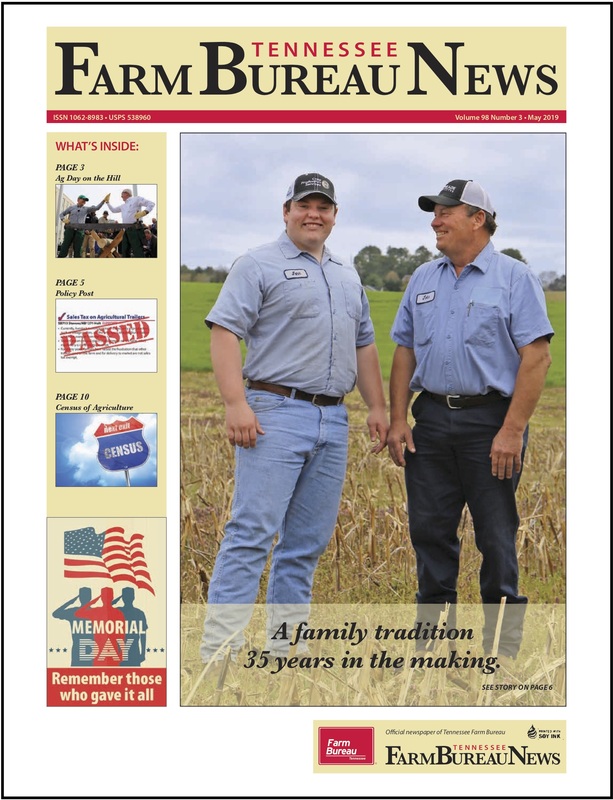 The Tennessee Ag Tag has cruised the road for 20 years now. The tag with the little red barn arrived in September 1996 and became a popular symbol of Tennessee’s rural heritage and beautiful countryside for farmers and urban residents. Today the tag provides much more than symbolic support. Proceeds from sales of the specialty plate go to the Tennessee Agricultural Development Fund. Administered by the Tennessee Department of Agriculture, the fund directly benefits youth programs including 4-H and Future Farmers of America (FFA), as well as agriculturally focused projects and events. The Ag Tag is a bit different from many other specialty license plates in the state, with all proceeds devoted to agriculture. Since its introduction, the Ag Tag fund has granted more than $5.4 million to Tennessee’s agricultural community, including a yearly contribution of $55,000 to FFA, 4-H and Ag in the Classroom. Those organizations spent the money in a variety of ways, helping to cover the costs of 4-H Congress, 4-H Round Up, professional development for high school agriculture teachers, farm tours for students, and community gardens. Money from the Ag Tag has also launched new programs to connect consumers with all types of farm-direct products through Community Supported Agriculture programs (CSAs), farmers markets and restaurants that source ingredients from local growers. 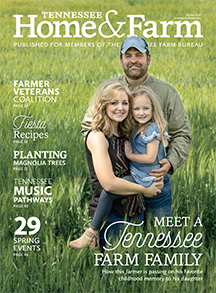 For just $35 added to your county tag registration fee, you can support farms and programs that help strengthen Tennessee’s rural economies and communities. 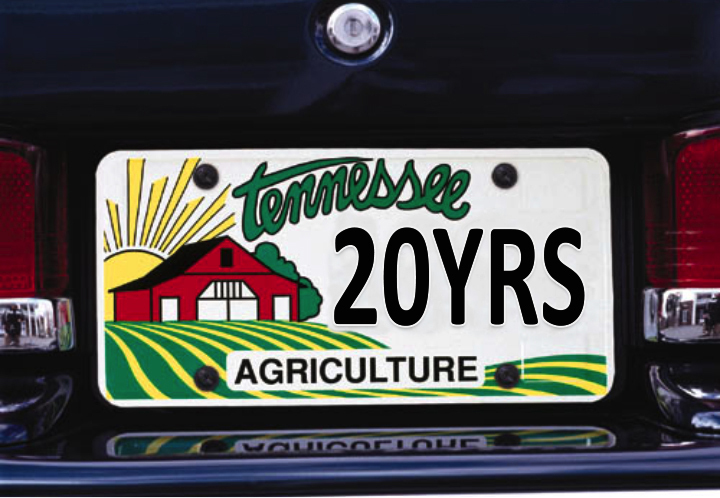 Ask your county clerk to exchange your current license plate for Tennessee’s Ag Tag. Time remaining on any current registration will be credited to the new tag. 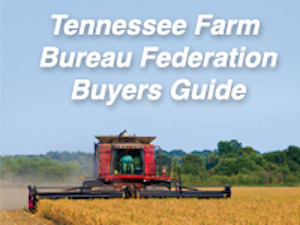 The Tennessee Department of Agriculture supports producers and agribusinesses to build rural economies and increase farm income and industries. In 2015, nearly 11,000 Ag Tags were purchased, serving as small billboards to spread agriculture awareness. Agriculture is one of the top industries in Tennessee, contributing more than $74.8 billion a year to the state’s economy and employing more than 349,000 citizens.